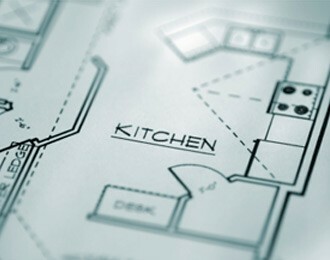 Ever wish you could get a kitchen makeover for your San Diego home without the big mess and big expense? Now you can! Our kitchen cabinet refacing projects only take 3-5 days and the results are outstanding! With our refacing products and our specialists’ professional training, your kitchen will take on a whole new look that you’d think costs much more than our affordable prices. Check our FAQs below and then give us a call at (858) 549-2000 or (800) 300-3997 toll-free, for a free estimate. You can also email us at info@nullboyars.com. We install all new doors and drawer fronts, cover the outside surfaces in new materials, install all new European soft-close hinges and install all new moldings. How long has Boyar’s Kitchen Cabinets, been in business? Since 1974. 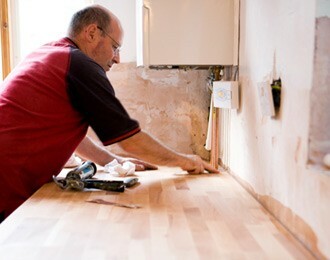 The first in San Diego County to specialize in cabinet refacing. Does the cost include demolition, disposal, sales tax and installation? Upon request a list of customers will be provided. Or visit our online testimonials sections. How does the cost compare to new cabinets? In most cases it is half the cost of new, custom (not pre-fab) cabinets. Do you have a contractor’s license? Do you carry liability insurance and workers compensation? The average time span from the signing of the contract to the starting of the job is between 6 to 8 weeks. If you have special circumstances, please let us know and we will try our best to accommodate. Do I have to empty the cupboards? Where can I buy appliances? We can provide you with a list of retailers in your area. Are you a member of Better Business Bureau (BBB)? Yes, we have been a proud San Diego Accredited BBB member since 1987! Click here to confirm our BBB A+ rating. 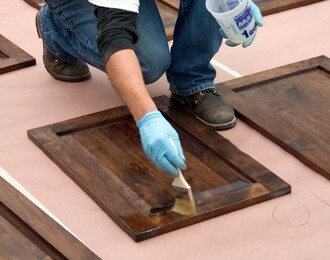 Do you do specialty and custom staining? Do you absolutely have to replace my existing doors and drawer fronts? Are you a family-owned business? No. 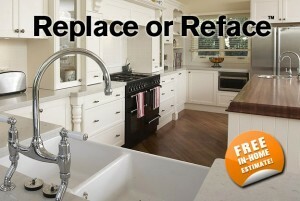 Refacing is considered a permanent solution vs. a temporary one.